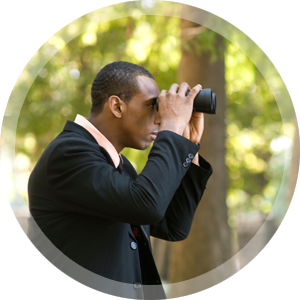 Our Private Investigation staff has extensive backgrounds in Law Enforcement, with a concentration in the area of Economic Crime providing you with the best resources available for your business. Our experts will troubleshoot your existing business procedures, benchmark your compliance program, and recommend solutions to run your business more effectively and securely. We are skilled in handling litigation support requests large and small—from assistance in gathering proper documentation for a court presentation to a response to a claim for a company or employee wrongdoing—Ethical Equations is here to advise and resolve any issues that arise. Ethical Equations’ employees will analyze and investigate every type of discrepancy. We will carefully seek out facts, then critically assess them to ensure a fair and timely settlement. 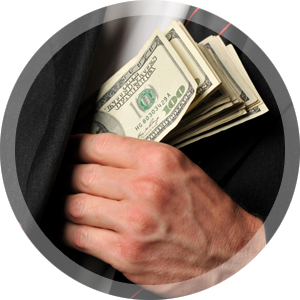 Our Private Investigation program includes identifying financial issues, assisting with court pleadings and discovery disputes, and complete damage evaluations. The information provided by our professional staff will prove to be credible and verifiable, standing up to the highest scrutiny. Once all of the information is gathered for your case, Ethical Equations will guide you through the process and advise, what steps to take next. If immediate action is warranted, we will work with you in conjunction with the appropriate authorities. We are here to help gather the facts you need, and advise your business on how to proceed with a claim. Contact us today if your business is in need of litigation support! expert for more information today.